Your Trusted Technology Team since 1995. 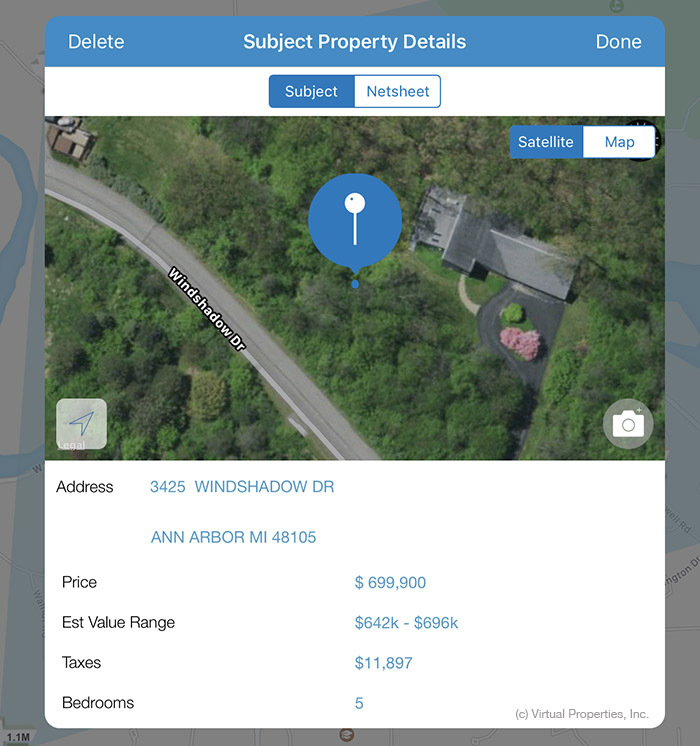 Agents, teams and brokers can generate a preview or pocket listing, including photos and videos, from our CMA’s subject property in the agent app or cloud system. The property information can be shared immediately via email, reports and branded app notifications. Our broker cloud system supports private listings. You determine display and share rules. C. Public records with status. Find addresses via public records, enter media and status; publish. 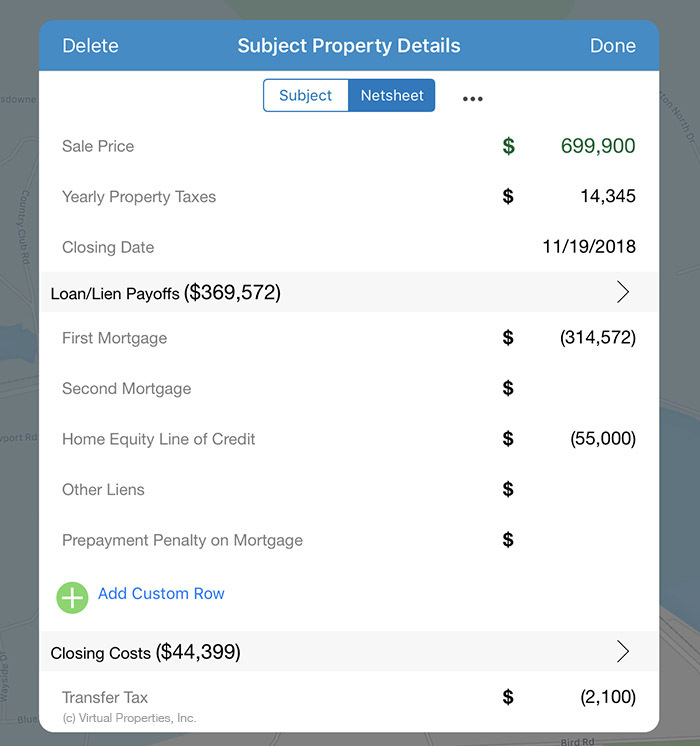 Agents can create net sheets for potential sellers, then, with a tap, create a CMA subject property. Note that private listings can be updated via our MLS interfaces when your agents or administrators add an MLS number to the property. Brokers, agents and teams should be familiar with local association rules as they consider implementing private and public pocket and preview listings. A new marketing initiative by Compass will allow agents to post listings days before they appear on the market — even as conversation around so-called ‘sneak peek’ listings heat up. Compass Coming Soon, which rolled out in all but New York and Washington D.C. last week, is a tactic for Compass agents to get a head start on marketing before properties are listed on multiple-listings systems and real estate portals like Zillow and Realtor.com. The marketing feature will be available in New York and Washington D.C. later this week. Unlike the more secretive whisper or pocket listings for properties outside the MLS, Compass Coming Soon shows buyers properties that will eventually appear on the open market — but first pre-markets them to an agent’s base of clients.